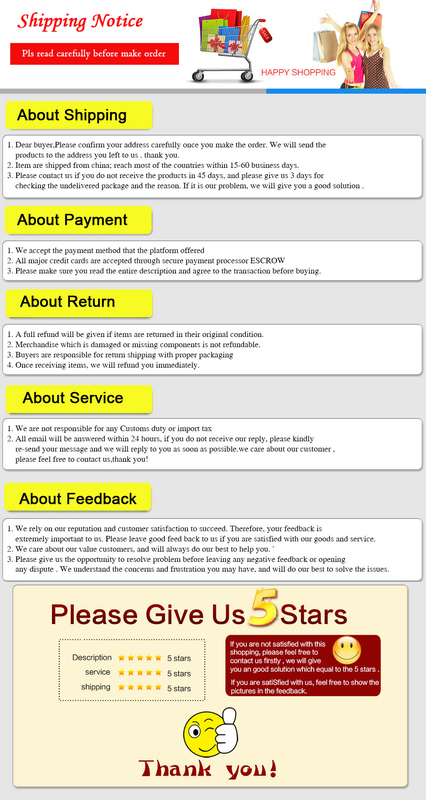 UK Stock can ship to UK and Europe countries,3-7working days delivery. 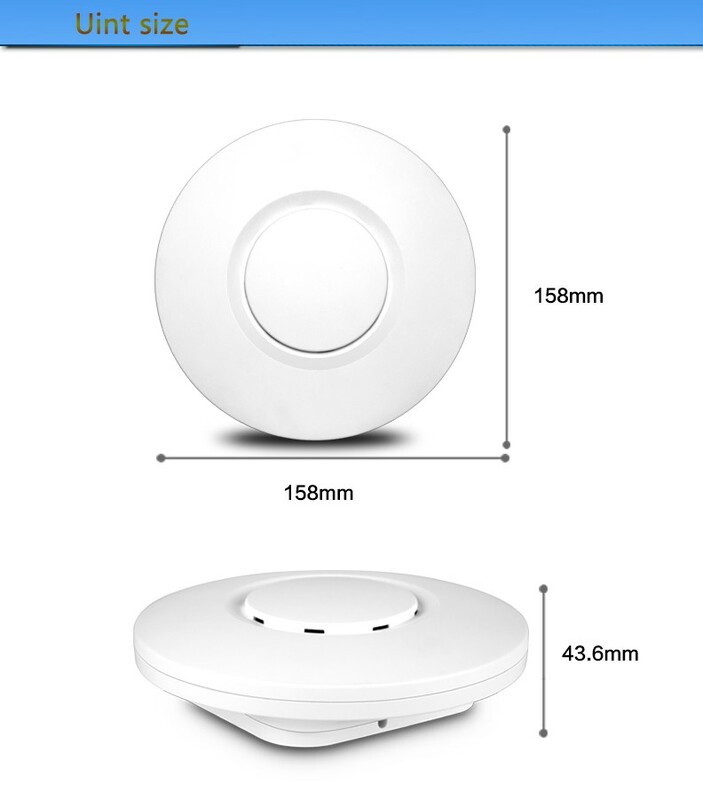 With 2T2R 2.4G MINO technology, the data rate can be 300Mbps, max 32 users access into together. 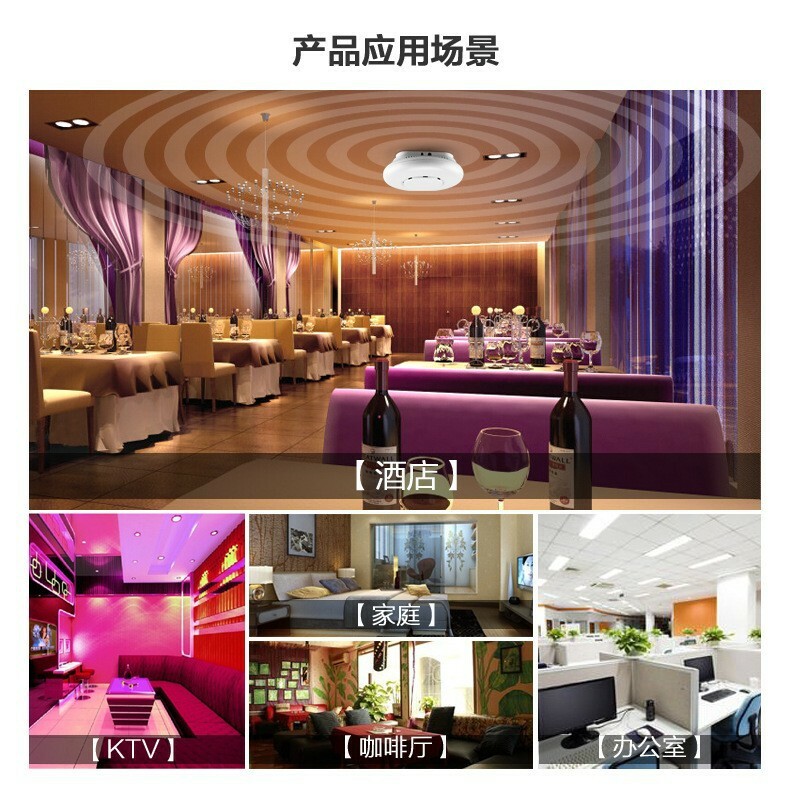 With the aesthetic ceiling design, XD9300Q can be deployed easily on ceiling or in crawlspaces. Integrated 802.3af Power over Ethernet (PoE) allows installation in areas where power outlets are not readily available. 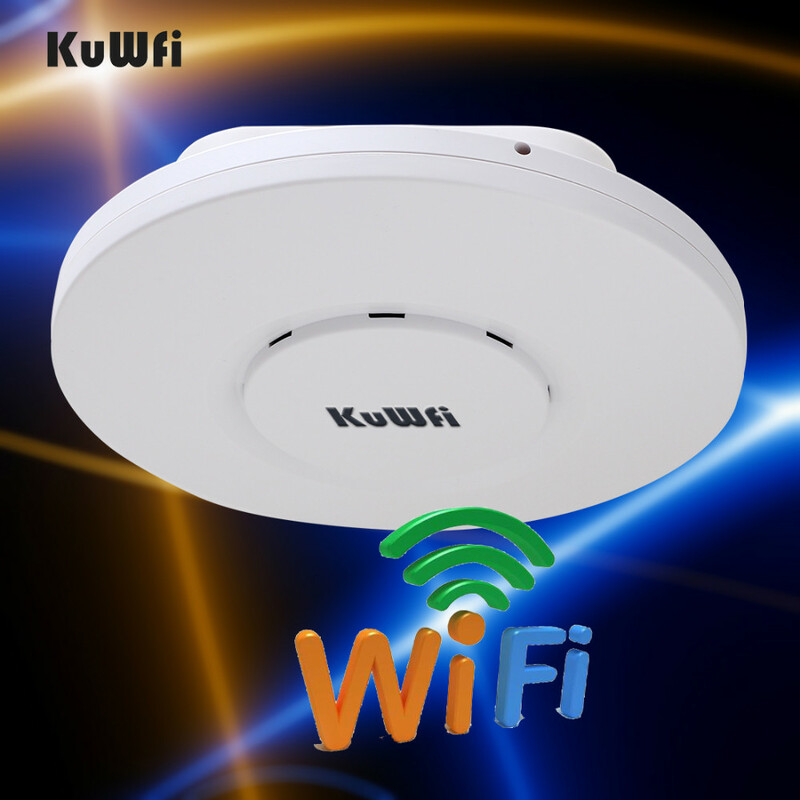 Compliant with IEEE 802.11b/g/n, providing fast speed 300Mbps on 2.4G frequency, which make files transferring faster and video streaming smoother.Just enjoy yourself and link your world by this wireless device. The PoE port on the back panel allows both power and data to be carried over a single Ethernet cable to XD9308Q with the PoE adapter or PoE switch. It make XD9308Qcan be deployed in area where power outlets are scarce or not available. 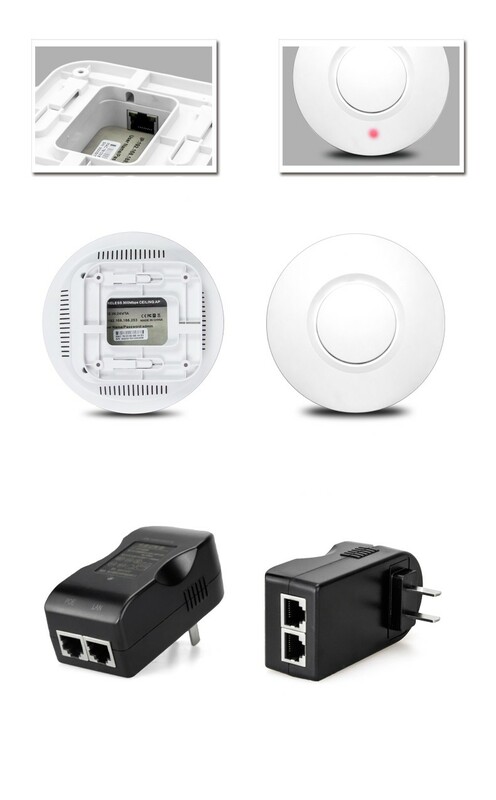 It with Wireless Access Point, Router and wifi repeater operation mode, can be used for wifi coverage, home router or extend the exist wifi signal. 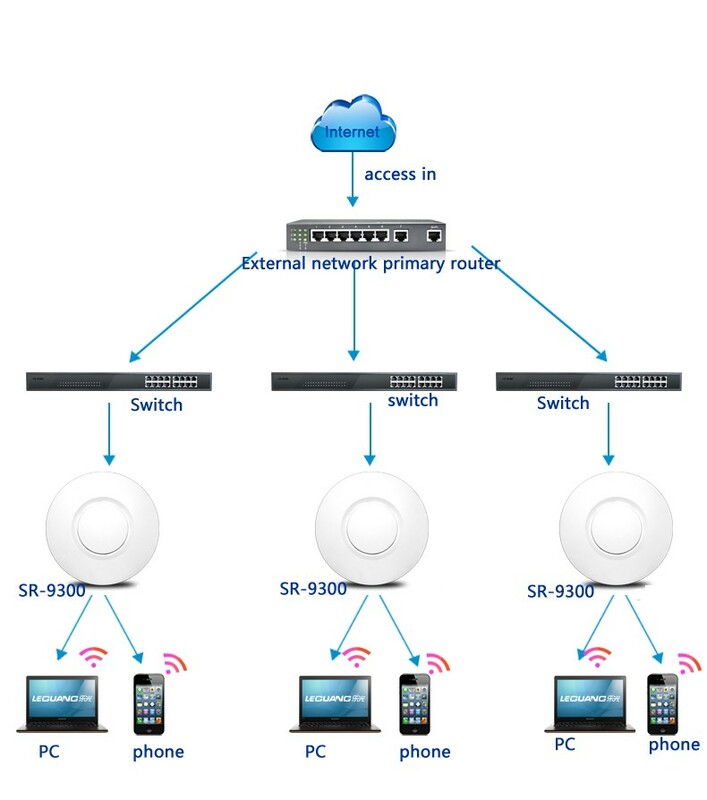 XD9300Q work with VLAN switch, make different SSID with different VLAN for networking safty. Besides that, it work with AC controller for easy configuration and central management. 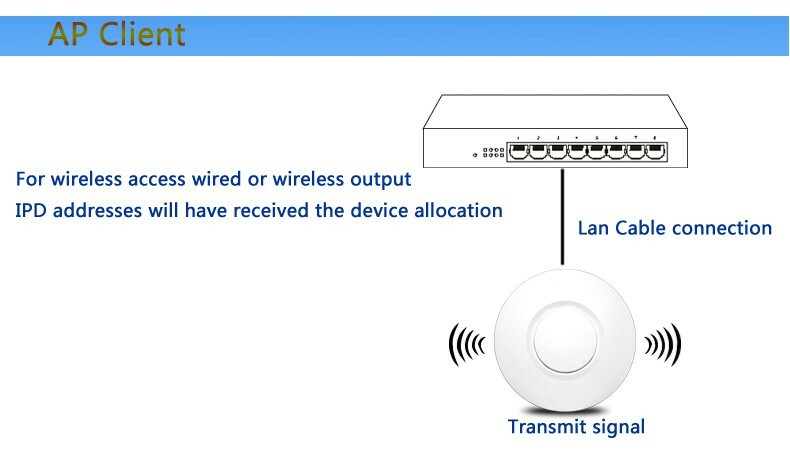 Then if required, this wireless AP can access into cloud server for remote management, advertisement, portal authentication, which more professional in business environment application.